Everybody get ready to wiggle around in excitement, because I have exciting news! 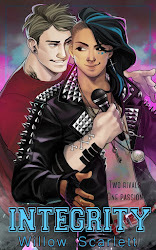 I have a new story available, and it is awesome! 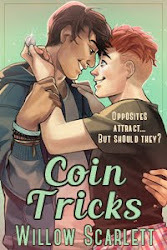 It's called Boganettes, and it's the first lesbian romance I've put online. 'Boganette' is the feminine version of 'bogan', which is like the New Zealand version of white trash. You might know bogans from the New Zealand TV show Outrageous Fortune, which has that super catchy Hello Sailor song as a theme song. Outrageous Fortune is kinda the Auckland version of bogan, whereas Boganettes is more interested in the small town version of bogan, which combines farming spirit and metalhead culture. Boganette is the story of two girls searching for love and friendship during a road trip and music festival. Going for a road trip with strangers is pretty much the best (and scariest) blind date ever! The protagonist, Kelly, is a cynical Fine Arts student who loves horror movies, heavy metal and stomping on misogyny. She falls for Gisi, a tirelessly optimistic writer for a music blog. Gisi loves absolutely everything, and Kelly is drawn to her like a moth to a flame. Kelly replies to the ad in the student magazine partly because she needs a ride to Wreckfest—the biggest metal festival New Zealand has seen in years—but mostly because she wants to meet the person who uses the phrase 'hot boganettes'. Growing up around barbecues, booze and tractor races makes Kelly a member of the bogan subculture, but she's never thought it was something to be proud of. She studies Fine Art at college and dreams of a better life. Kelly never expected to make friends during the Wreckfest road trip, let alone a possible girlfriend. She's amazed to find herself falling for a fellow passenger. Gisi is a smiling sun of positivity to Kelly's black hole of cynicism; friendly, fun and gorgeous to boot. She understands Kelly like no one ever has before, and faces life with boundless joy and contagious optimism. Gisi could be the better life that Kelly's always yearned for, if only Kelly could make a good impression. In the space of a car ride and a music festival, all of Kelly's dearest hopes might be satisfied—or crushed. In terms of orientation, Kelly is bisexual and Gisi is lesbian and asexual (but not aromantic). Boganettes is a long short story, or short novella. 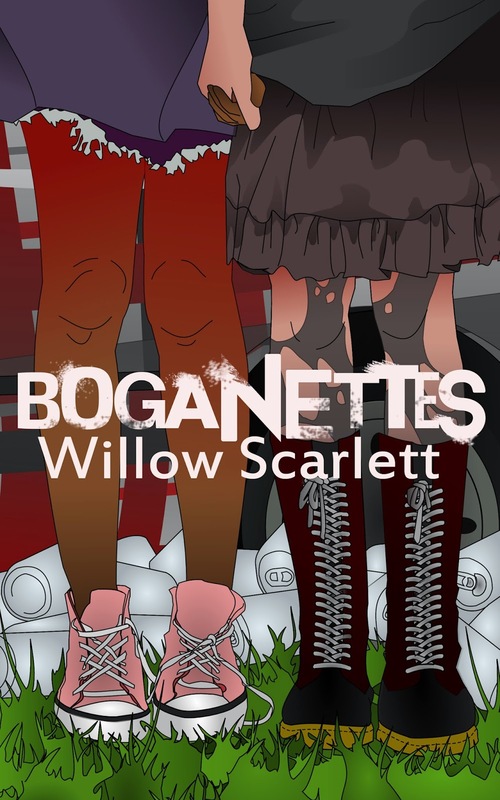 You can find Boganettes on Smashwords, and it will be out on Amazon etc very soon! I loved writing these girls, and I hope you'll enjoy reading them!